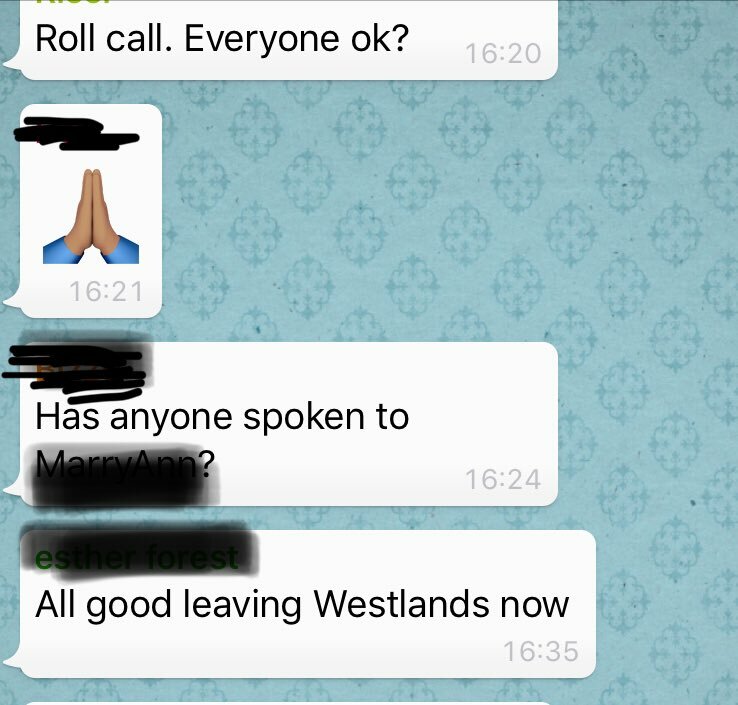 🇰🇪🚉Aight #KOT, listen up! It's time for some train lessons. 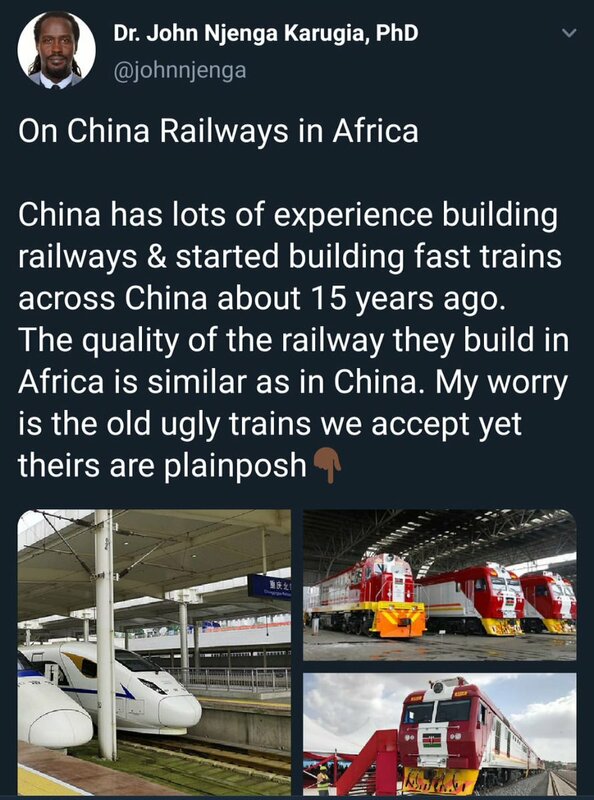 I'm sick and tired of people like @johnnjenga regurgitating bad/false information about Chinese made railways/locomotives/rolling stock in Africa as part of their debate over whether #Kenya got a bad deal on the #SGR. @johnnjenga But, but.. high-speed rail in China! The four biggest networks in the world are USA 250,000 km, China 121,000 km, Russia 85,500 km, India 65,000 km. Of these 4, only China (29,000 km) & Russia (1,326 km) have HS railways. HS rail is for passenger service. SGR is freight focused. Last December, you asked me for feedback on your recruitment process. Here's my public response to your unethical, biased, and racist recruitment process. 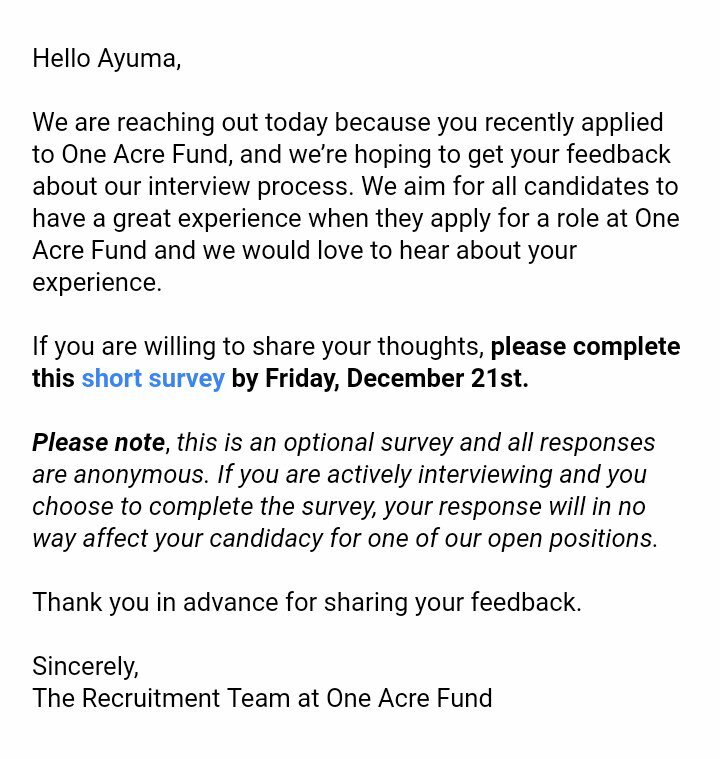 Last year in August, I applied for a Communications Associate (Writer/Editor) position at One Acre Fund. The interview process took almost 3 months!!! And @OneAcreFund I was confident about my work and my interviews, considering I'd been coached by a top head hunter for global firms in Kenya. I didn't get the job, and after the long interview process you chose to send me a very vague regret email. THREAD: Why @NYTimes should learn from when @CNN got Kenyans on Twitter mad. After #SomeoneTellCNN, they had to fly Exec. Vice President & MD for @CNNi (@Tony_MaddoxCNN) in to @StateHouseKenya to personally apologise to Pres. @UKenyatta. CNN also lost $1,000,000 in advertising. 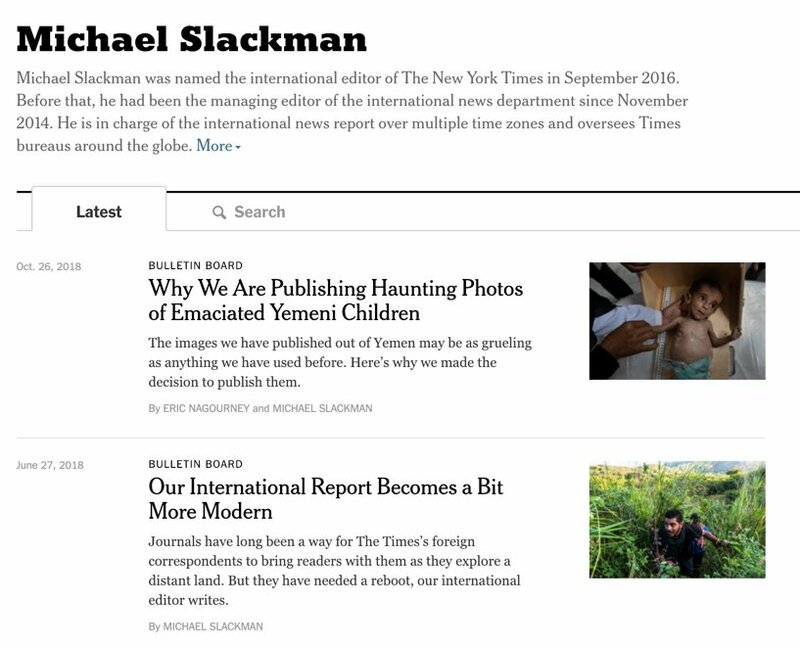 Tweet/Email NYT International Editor Michael Slackman - slackman@nytimes.com (@meslackman) referencing issues listed below. I believe we're escalating to the right person, given the circumstances. ACTION: What do we want? a. An explanation, @meslackman has done this on Yemen before here - nytimes.com/2018/10/26/rea…. b. A caveat e.g. "this article contains graphic images" to warn readers. c . A formal apology and strong editorial consideration to withdraw the image. A) Consumers ILLEGALLY billed for a 10.1B @KenyaPower loss incurred from their corrupt paka panya games during 2017 election period. EXPECTED RESULT: End to illegal billing and refunds to all affected customers. #AmKenyan 1. Dear #KOT. I want to remind you it took 2yrs 8months for you to campaign for #FreeSSudan4. It is because of you that they are now with their families. Your consistent support saved their lives. #AmKenyan 2. Are we cowards, ignorant for insisting #SwitchOffKPLC campaign, which is about ALL Kenyans, cannot be pushed under the rug because of a VAGUE 'Out of court settlement' that doesn't STOP the CRIMINAL outfit that is @KenyaPower from exploiting us? Neighborhood. So kindly allow me to take this opportunity to bring you up to speed on something that potentially has serious ramifications for our region. From the UAE and was meant to pay a specialist infantry unit of the Somalia National Army that were being trained by the UAE. 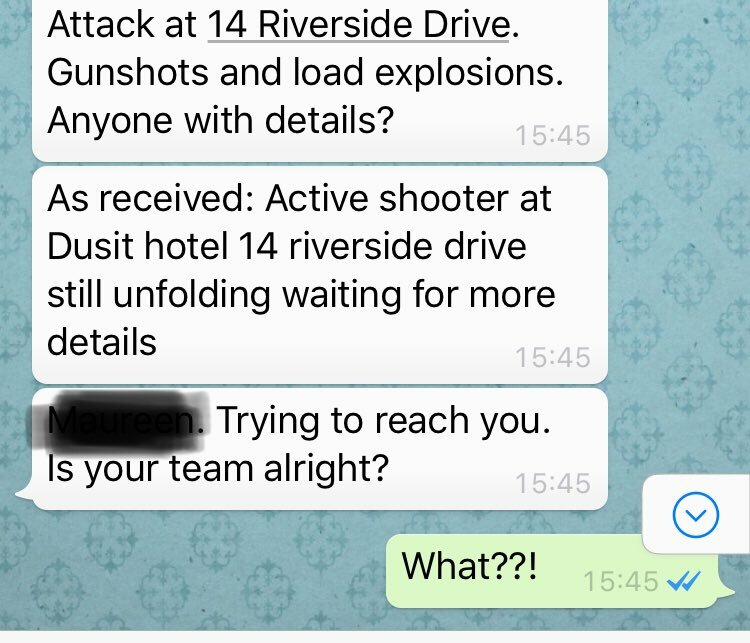 This unit has been involved in a couple of unsanctioned operations inside Somalia that has sometimes led to assassination of Somalian leaders.